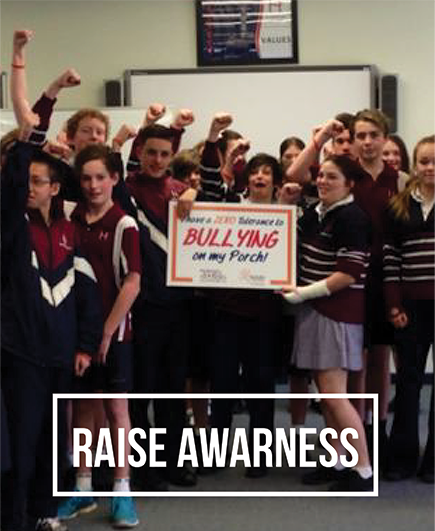 OVERCOME - Empower bullying victims to report and seek support. 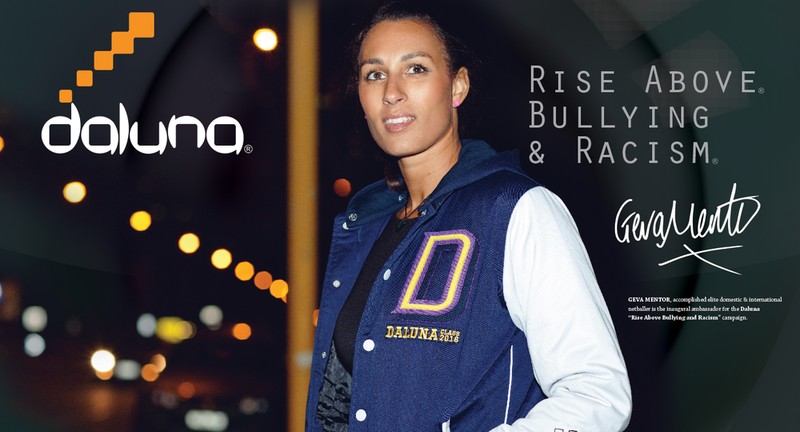 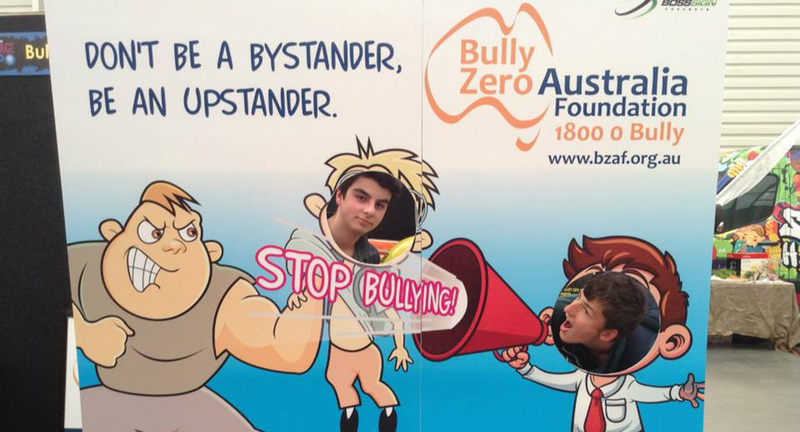 BULLY ZERO AUSTRALIA FOUNDATION - Provide genuine and enduring care for bullying victims and their families. 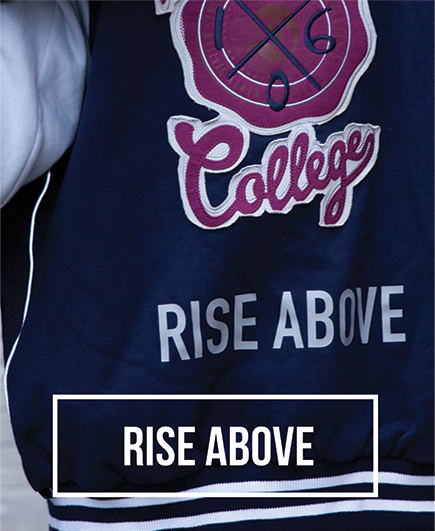 GEVA MENTOR - Elite Netballer is inaugural ambassador for "Rise Above" campaign. 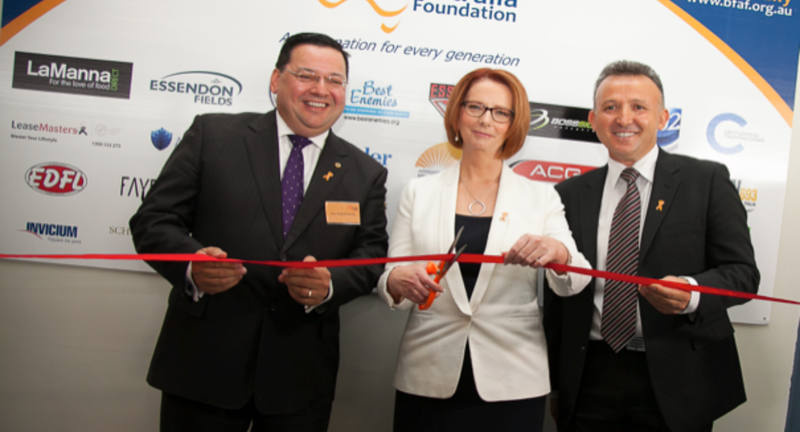 PREVENTION PROGRAMS - On all forms of bullying through schools and sporting clubs. 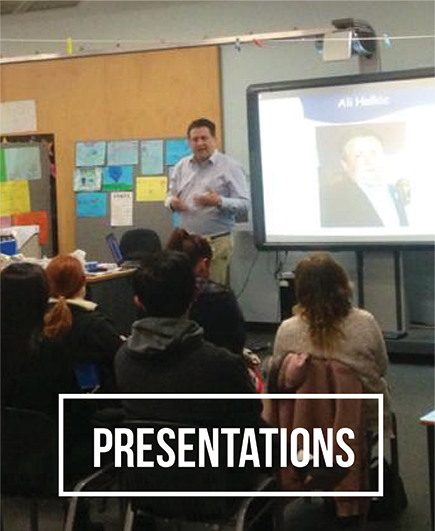 EDUCATE - Book a school presentation or request a sample pack. 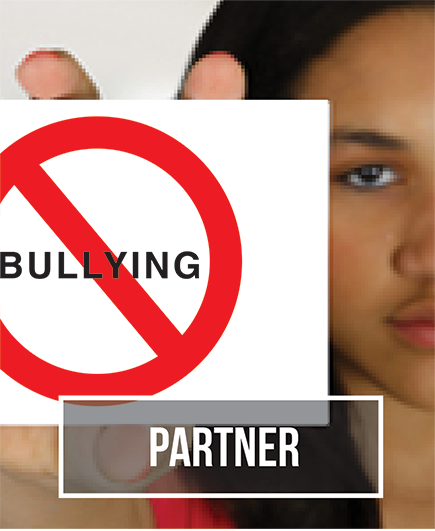 SUPPORT - provide resources for students and educators to serve as support for teens in crisis.